Pharmacists in British Columbia say Albertans are crossing the border looking for the flu vaccine. Alberta Health Services closed its vaccination clinics Friday after more than a million people got free flu shots. Many pharmacies in Alberta have run out of flu shots and now, it seems Albertans are tracking down B.C. pharmacists in hopes of getting the shot. 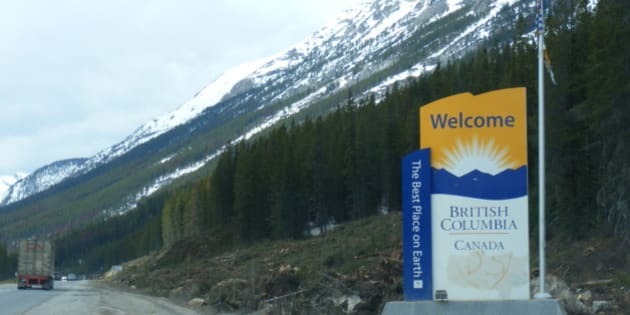 "Because they can&apos;t get it while they&apos;re in Alberta, whether it&apos;s because of long wait times or whether the vaccine is unavailable, so they&apos;ve called me and we&apos;ve actually vaccinated a few people from Alberta," said Kequyen Lam, a pharmacist in Golden, B.C. Lam says his pharmacy recently ran out of the flu shot. Albertans getting vaccinated in B.C. have to pay for the shot.